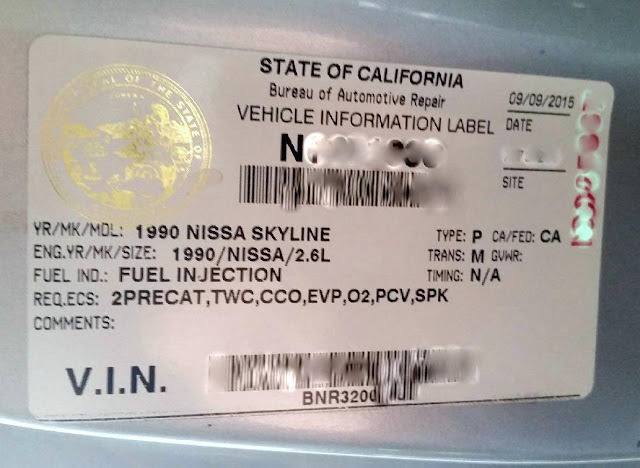 International Vehicle Importers from Ontario, California, along with G&K Automotive Conversions, and California Environmental Engineering (CEE) from Santa Ana, California are proud to announce the first California legal R32 Nissan Skyline GT-R in the over 25 year old vehicle era. 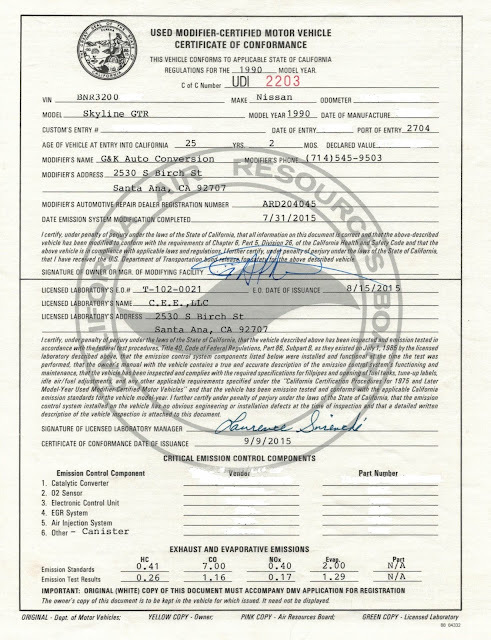 In the early 2000's, G&K and CEE brought cars into California compliance for the defunct MotoRex. 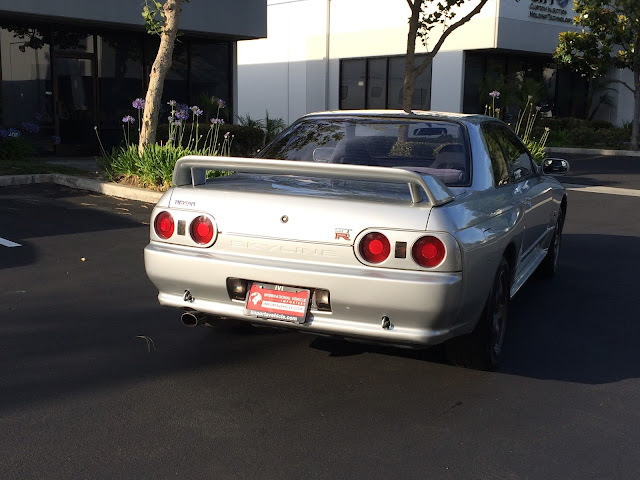 Now that 1989, 1990, and soon 1991 Nissan Skyline GT-R's are over 25 years old, they are legal to import to the US. They are exempt from FMVSS at 25 and EPA exempt at 21 years old, so many have recently been legally imported. However, since California has its own EPA, the ARB, legally owning these cars in California has been near impossible, or illegal. 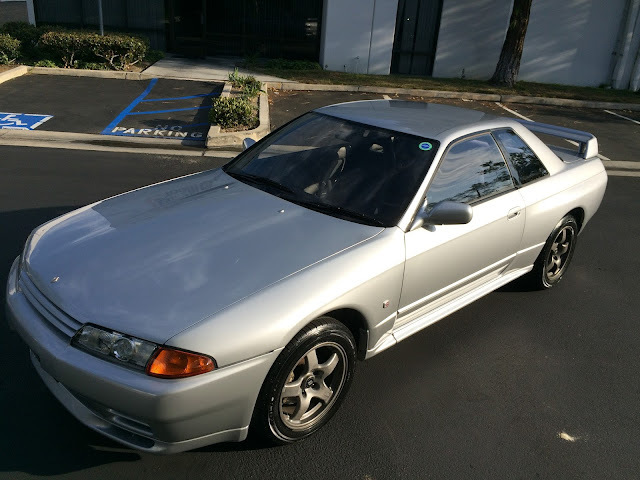 Now with this relationship, fully California legal Nissan Skyline GT-R's will be available for sale from importavehicle.com starting at $30,000. 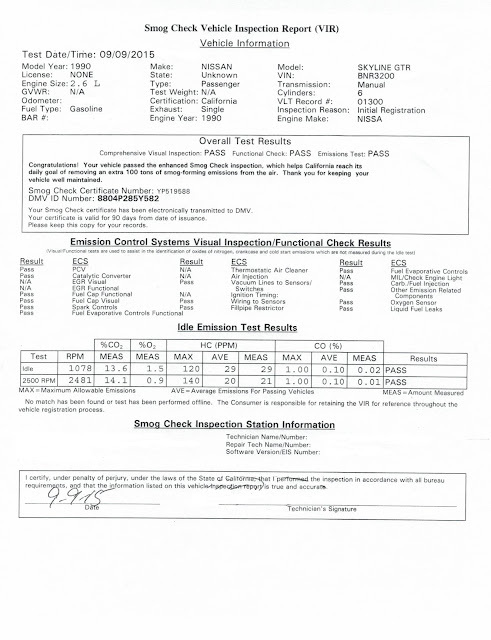 These cars, once they under go modifications and pass ARB testing, are treated the same as any vehicle of the same year for smog testing. They get smogged every 2 years like any other vehicle.